I like Bernie a lot. His message of social and economic justice struck a chord not just with young people and progressives in America, but around the world. 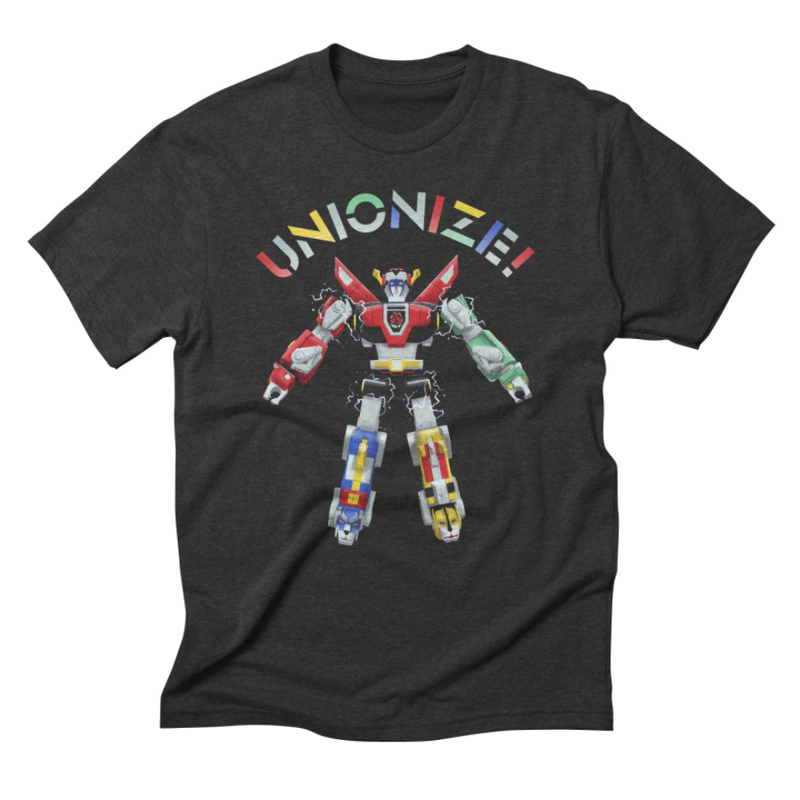 I wanted to be able to contribute to his campaign and to the broader, global progressive movement so I began making artwork for people to share and own. Some of that artwork made its way into Bernie's official 2016 Presidential campaign and I continued to make customised artwork for state primaries and down-ballot candidates. Now with the 2018 midterms upon us and the 2020 Presidential Election sneaking up, I want to continue creating artwork for the progressive, democratic socialist movement. 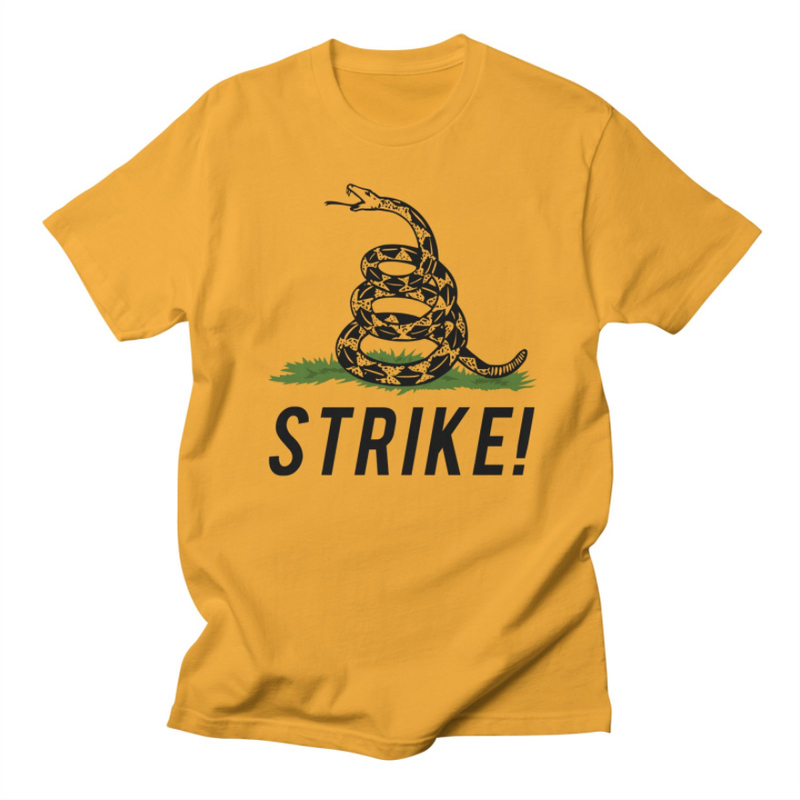 As a non-U.S. national, the few bucks I make from a tee cannot be donated or passed on to political or election campaigns, but creating this stuff is my full time job and your support helps me pay for groceries. With that, I encourage every American to donate to progressive candidates and causes up and down the ballot! If you would like to make an enquiry about licensing any artwork, please don't hesitate to contact me. 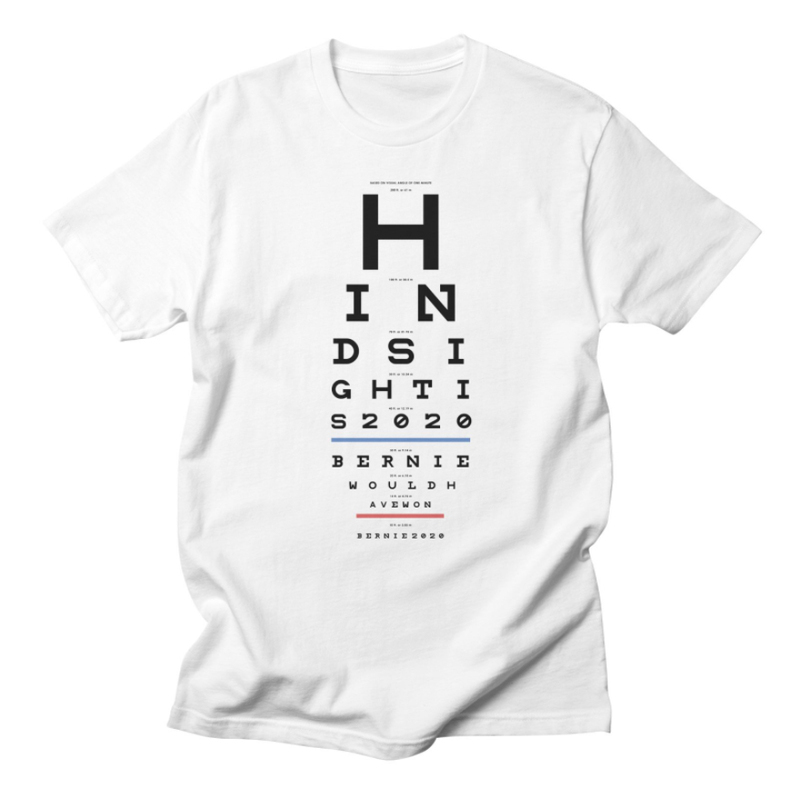 Click on any button below or visit berniethreads.com to see the full range. 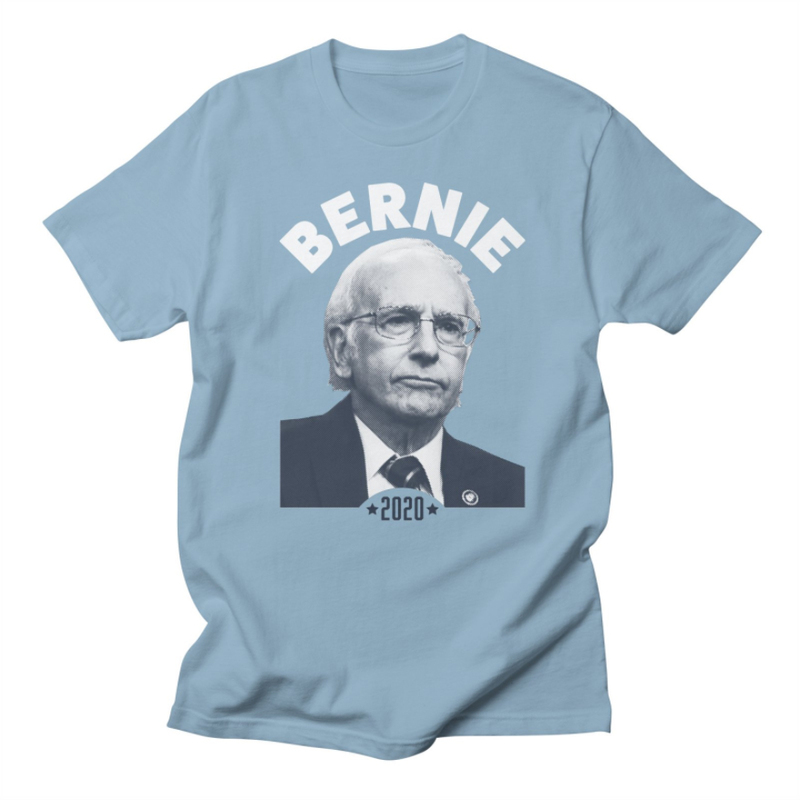 To get updates on this range of designs, please join the Bernie Threads Newsletter at the bottom of this page. Thanks! I will be adding new designs to this collection and would love to tell you about it when it happens. 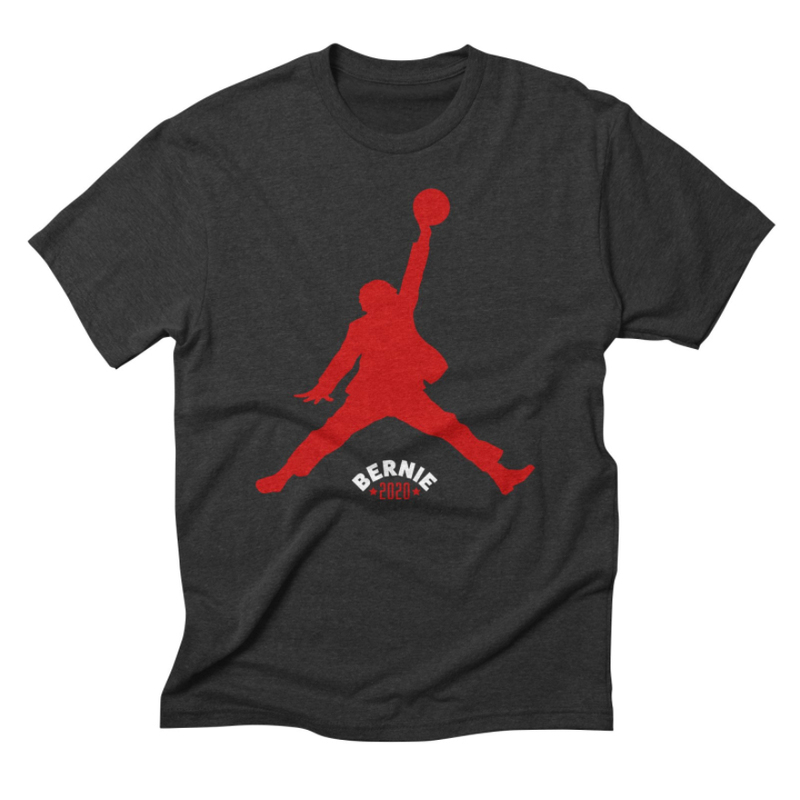 Please consider signing up to my Bernie Threads Newsletter below to recieve rare, but important updates!